Bayard Plaza, located in historic downtown Dover, opened in May 2013. It offers spacious efficiency units as well as 1 and 2 bedroom units. All 48 units have a private balcony overlooking the city. Why choose ECPM for your property management needs? Because knowledge, experience, and integrity are what you will get when you work with East Coast Property Management. We strive to make you the number one priority. ECPM maintains a high standard of reliability and accountability, and gives owners the true peace of mind that comes with knowing their property is in the best hands possible. 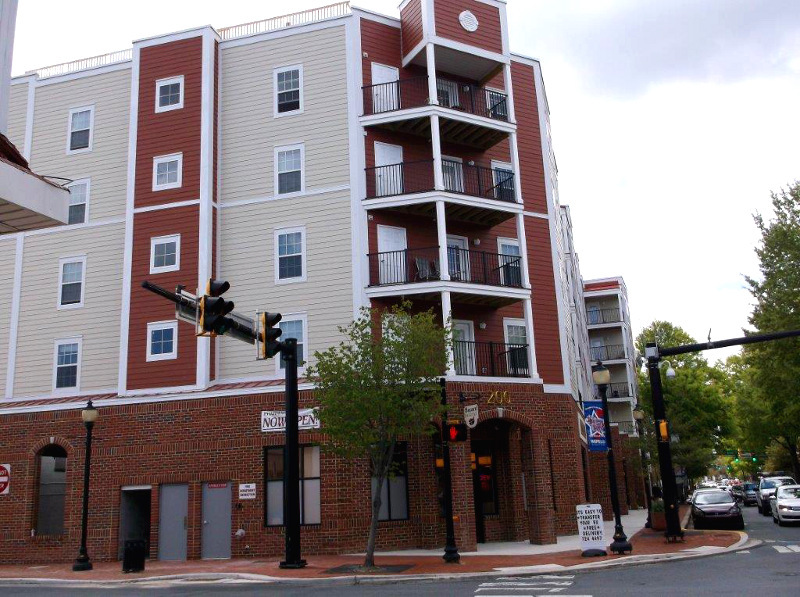 Contact East Coast Property Management at (302) 491-4000 for any further questions or to set up a consultation.